Does your law firm want to engage its audience? This eBook is for you! 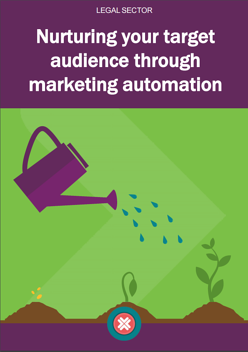 In this eBook, we'll help your firm understand the importance of marketing automation, and the role both email and social media automation can play a big role in your firm's lead generation. We've also included a content offer your firm can take advantage of!